A range of snow-capped mountains with Deodar trees touching the sky and a sparkling water stream flowing right beside your feet. Yes, this is Himachal Pradesh! Known as Dev Bhoomi which truly justifies being the God’s Land. Not only this, the best thing about Himachal Pradesh is its people. The locals here are very loving and humble. They welcome tourists open heartedly and treat them with pure love. 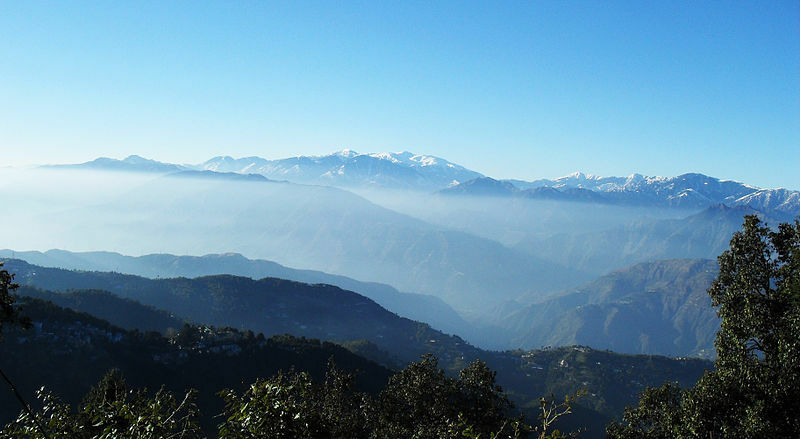 There are various Himachal Pradesh destinations which can be experienced. This destination has numerous places to visit in Himachal which are actually breathtaking and unexplored. One can find a diversified culture here. Himachal has accepted all religions as there are various Temples, Churches, Mosques and Gurudwaras! 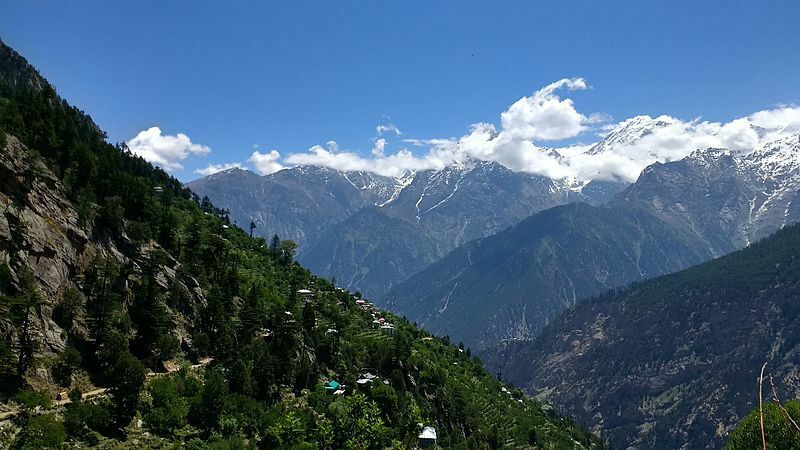 Go sightseeing tour in various towns of Himachal, trek the mountains, ski in Solang, do paragliding in Bir Billing and also ride a raft in the huge Beas river! To explore the beauty of Himachal, there are various Himachal holiday packages offered. For example, Journey Cart Holidays offer different Himachal tour packages which you can customize it yourself! Himachal Pradesh is beautiful all around the year, but the best time to visit Himachal Pradesh is from April to July. At this time, there is enough snow to see while you do not freeze due to cold! 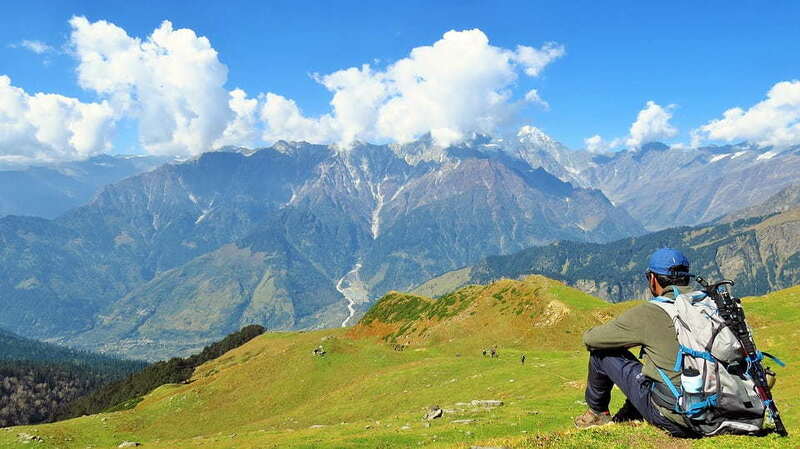 Making a list of Himachal sightseeing can be a tedious work. Shimla is the capital of Himachal Pradesh. The city is built of the mountain and the houses here appear as if they are built on each other. There are various places to visit in Shimla. Here is an amazing fort named Kuthar and gives a perfect sense of royalty. Also, check out the Chadwick Waterfall which forms a beautiful cascade while it is surrounded by lush green pine trees! The Jakhu Temple is one ancient temple in Shimla dedicated to Lord Hanuman. It is situated on a ridge at an altitude of 2,445 meters above sea level. Isn’t it boring when on vacation one has to just see and do nothing? 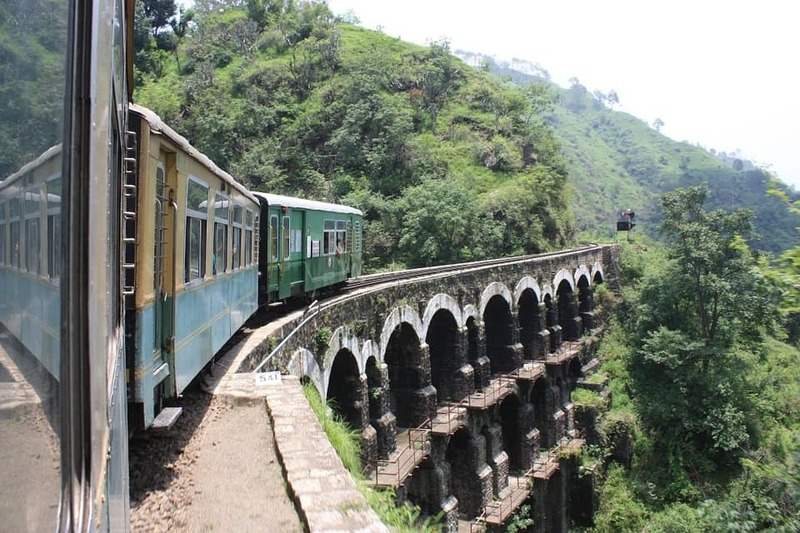 So to get rid of this boredom, board a Toy Train from Kalka to Shimla to enjoy life’s most beautiful rail journey. Also, do not forget to ride a Yak in Kufri! 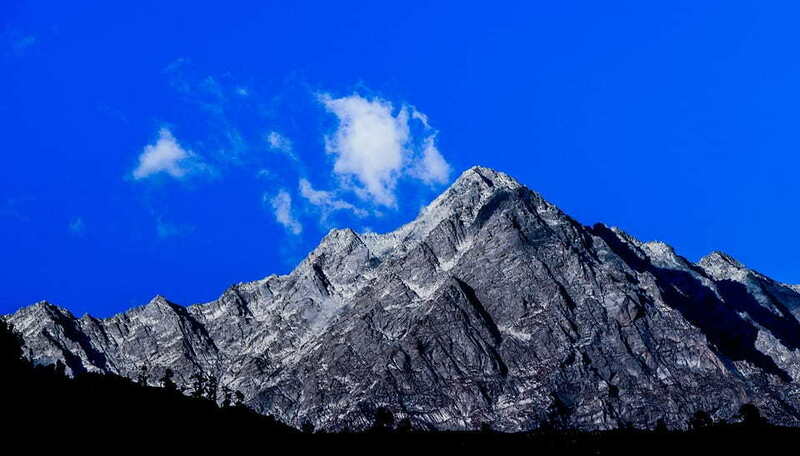 Dharamshala or Dharamsala is a beautiful city in Himachal Pradesh. There are many historical and Cultural Heritages which include Namgyal Monastery, St. John Church and the famous tsuglagkhang complex in McLeodGanj is Dalai Lama’s home. Along with this, Dharamshala has many cafes which are world famous. People usually are seen here enjoying and relaxing. Few of the cafes are Illiterati, Shiva Cafe and Joyful Cafe. Do not forget to try some awesome Tibetan food here. In your free time, roam around the market to shop for some beautiful jewelry and cute handicrafts! 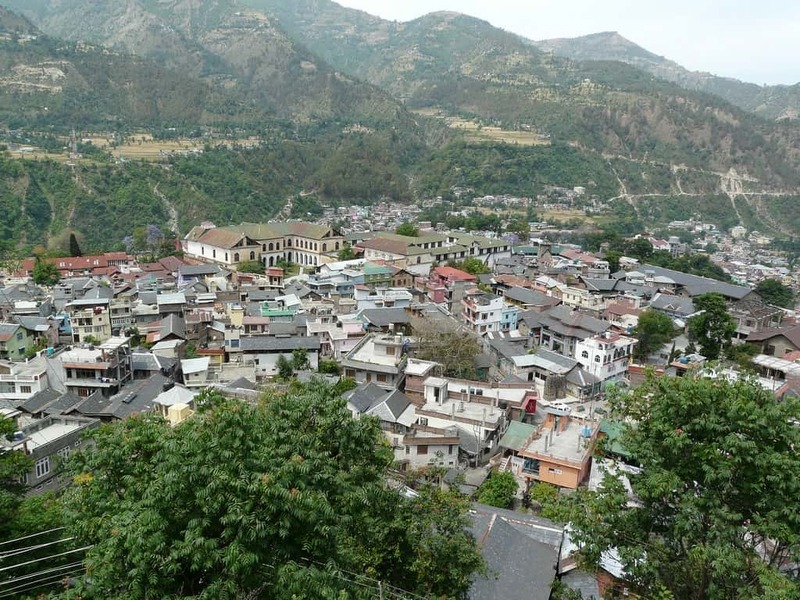 This beautiful district is located in the Kullu valley along the side runs the magnificent Beas river. The whole valley is covered by the pine deodar trees. Kullu valley is surrounded by Pir Panjal Range, Lower Himalayan and the Great Himalayan range. Manikaran is a very famous natural hot water spring. Here, take a dip in the natural hot water bath and visit the Gurdwara. The next stop is Bijli Mahadev Temple and Raghunath. The last but not the least, visit the Great Himalayan National Park. 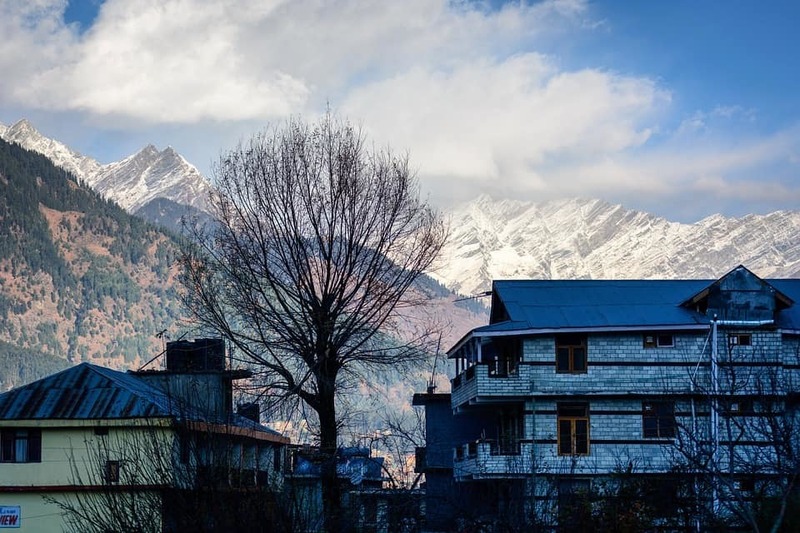 Dalhousie, a nestled in the Himalayas. It is named after British Governor-General in India. Explore the Khajjiar which is also known as the Switzerland of India! The houses and nature together give this place a touch of a village in Switzerland. Also, visit Panch Pulla where you get to experience 5 streams coming and emerging together. How can anyone miss Kalatop Wildlife Reserve? Find distinct flora and fauna which you must have never seen before. If possible, add Ganji Pahari and Chamunda Devi Temple to your bucket list! 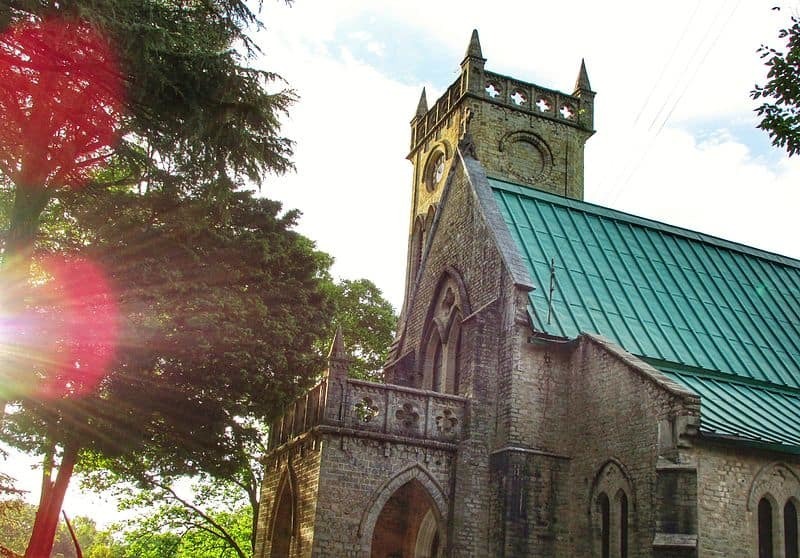 A place away from everyone’s eyes, Kasauli is a beautiful town in Himachal Pradesh. This is one of the unexplored places in Himachal Pradesh. Kasauli is famous for Kasauli Brewery! Find the typical taste of drink here. The green roof Christ Church is a well known which was built in the 19th century is a great attraction. Take a walk on the Gilbert Trail while the breeze softly touches you. How to end your day in Kasauli? Watch the sunset from the monkey Point, the highest point in Kasauli. 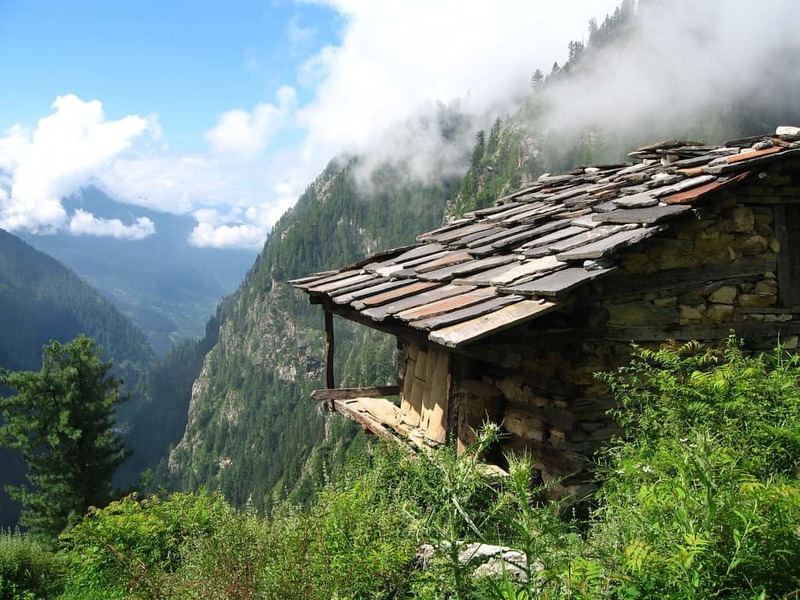 One place one should definitely visit is the Malana Village. This little village is very less known and has a pristine atmosphere. The interesting thing about this place is, the locals consider they are descendants of Alexander the Great. It is known as the little Greece of India! Here, people have their own rules, one os that is, an outsider should not touch the walls of their houses or their belongings. This remote village is a paradise for all the nature wanderers. Chamba is a village in Chamba District. It is located on the banks of the Ravi river. 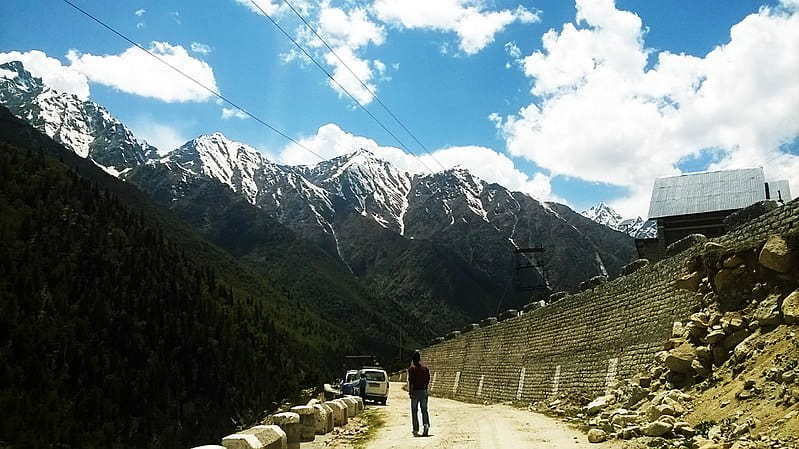 It forms the borders with Jammu & Kashmir and Ladakh. With 5 lakes, 5 wildlife sanctuaries and numerous temples make Chamba a place worth the visit. The beautifully carved Champavati Temple is an amazing architecture. Manimahesh lake is located perfectly in Pir Panjal Range into the wild. Tow another famous lakes are Chamera and Ghadhasaru. Bharmour is a place where a cluster of 84 temples is formed. The last inhabited village of India at the Indo-Tibetan border. The fact that it is the last inhabited village here makes a great tourists attraction. On the way to Himachal, a 500 years old temple name Mathi Devi Temple is a must visit place in Himachal Pradesh. Chitkul Fort is the main attraction of Chamba and displays the traditional architecture of Himachal Pradesh. Kalpa is a remote village in Kinnaur District in Himachal Pradesh. This little village is surrounded by apple farms along with pine and deodar trees. The best thing about this village is, it has not been explored yet and one gets to enjoy the nature. Here there are several Buddhist and Hindu temples. Rudyard Kipling's stated, “Surely the Gods must live here, this is no place for men” for Spiti. It is a cold desert mountain located in the northeastern part of India. Spiti is known to be mysteriously beautiful in its own way. The monasteries situated on the notch is a spell-binding site! This place is dominated by Tibetan culture. 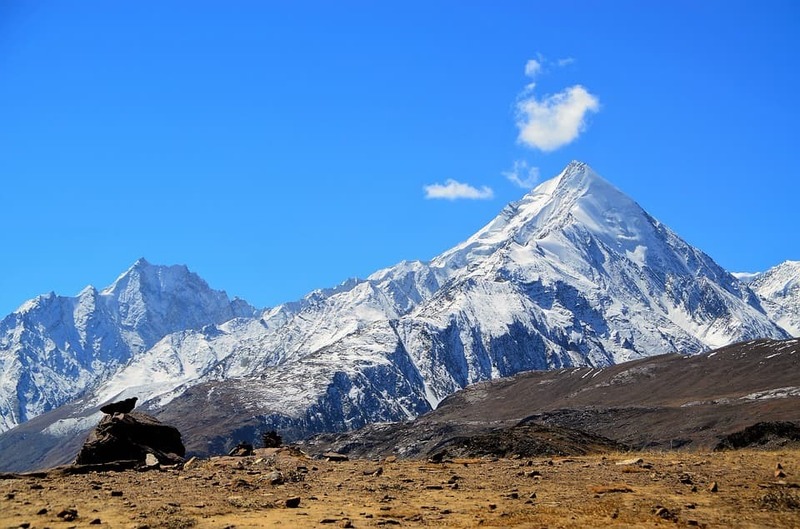 Spiti is the base for various treks which offer scenic beauty of the Himalayan Range! The list does not stop here! Himachal Pradesh Tourism has geared mainly due to the adventure the state has to offer! Himachal Pradesh is best known for its adventure activities like trekking, camping, rafting and the list goes on. Now that you know the best places to visit in Himachal Pradesh, make your plan and you are set to leave! Also, do not forget to try some awesome food like momos and the very famous Sidu. By shambhavi mhetre | 11 Jul, 2018. Posted In Holiday.